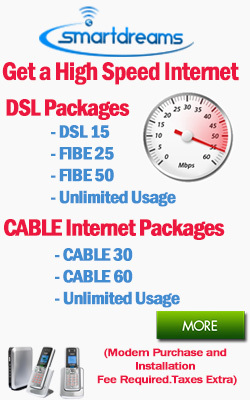 We attempt to keep it as simple as possible for you to connect to your Dream world at the lowest possible cost! With Smart Dreams, you can actually modify a personal or business plan with Smart Dreams phone service and it makes things really easy, we have ready-made plans that are perfect for most people’s needs, with affordability to fit every pocket! 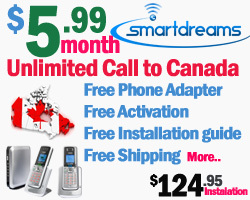 Smart Dreams Home Phone plan allow people on the move and on a budget! Ideal for connecting Forces personnel to their families, college students with folks back home, or anyone else to friends and loved ones across Canada. 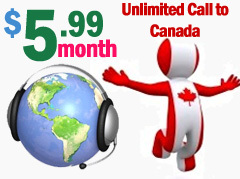 You get the unlimited Canada-wide calling you need and much more.